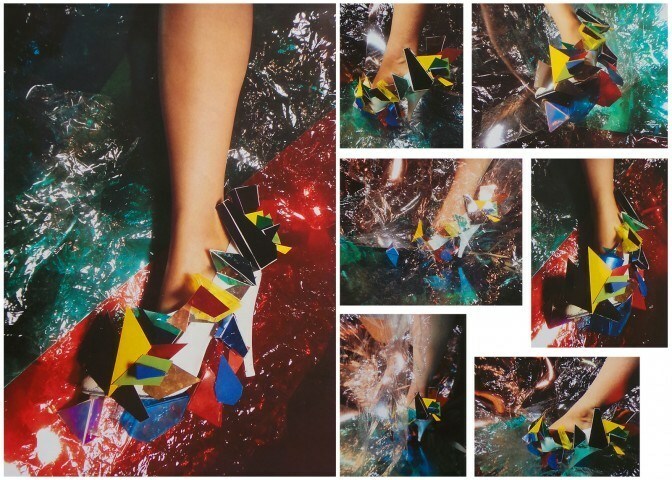 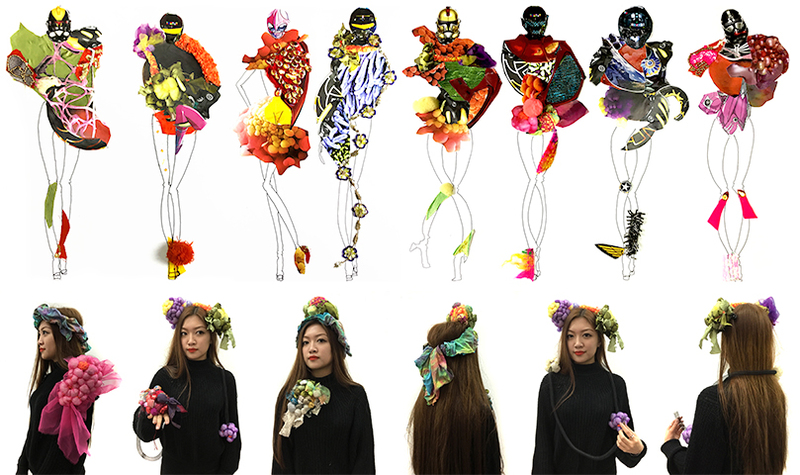 Fashion Design portfolio preparation at London Art Portfolio will help you to demonstrate flair, innovation, something different; through idea development, mood board design, fashion illustration and a strong personal sense of design and style. 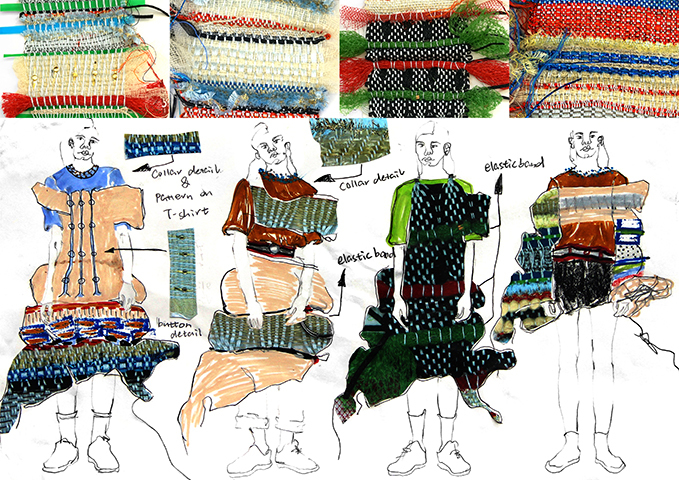 As a fashion designer you must have sound contextual knowledge of fashion, and costume, historical and contemporary. 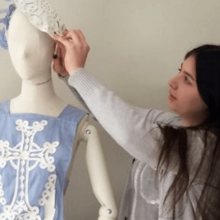 You need good research skills investigating culture, traditions and artefacts and be willing to visit museums and galleries, such as the V&A Museum and the British Museum in London and fashion shows. 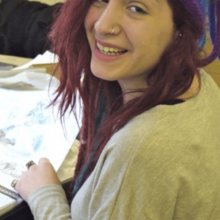 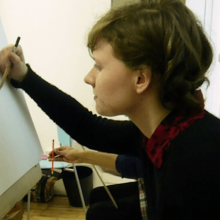 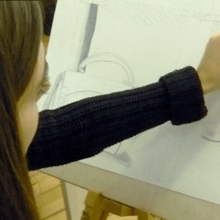 With London Art Portfolio.com you will be able to build your portfolio exploring creative drawing skills, in a range of materials and mediums. 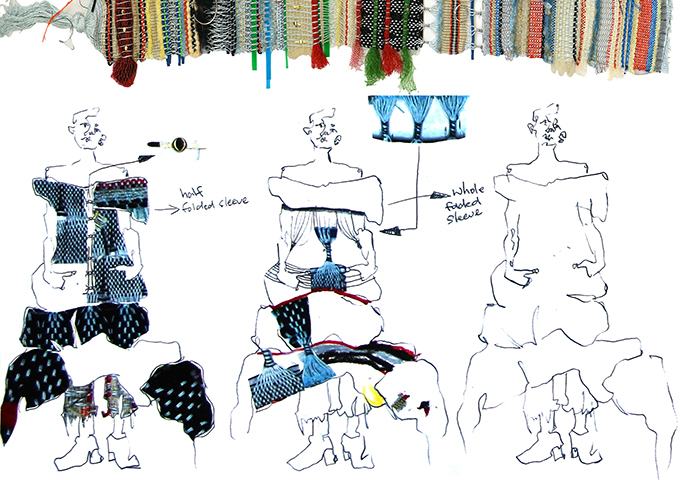 Discover the figure, fabric, materials and colour. 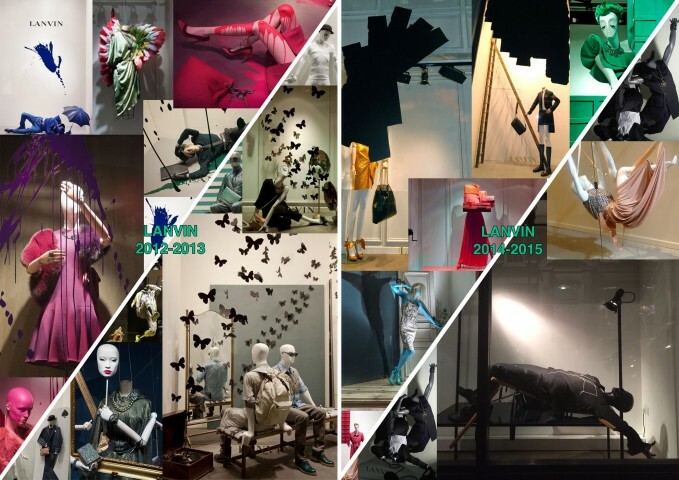 To be aware of innovative digital technologies in print and new fabrics. 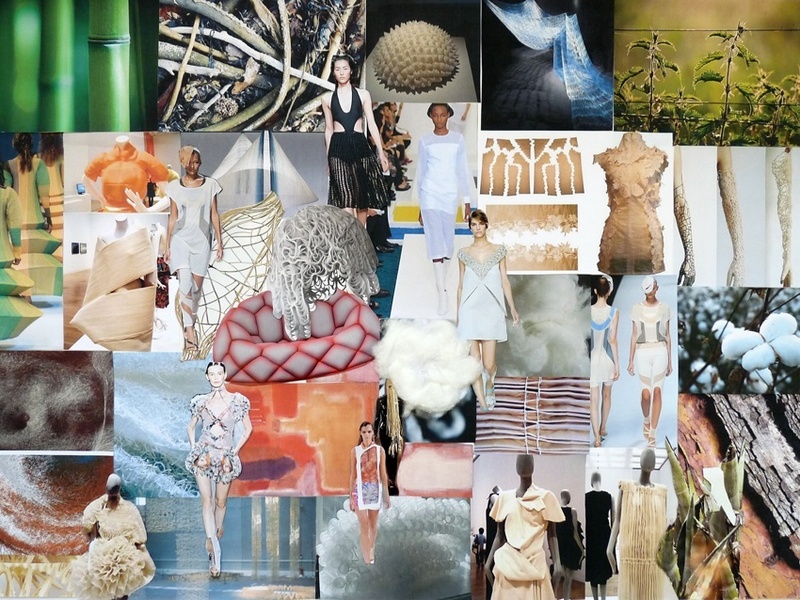 Experiment with mood board layout , surface and presentation. 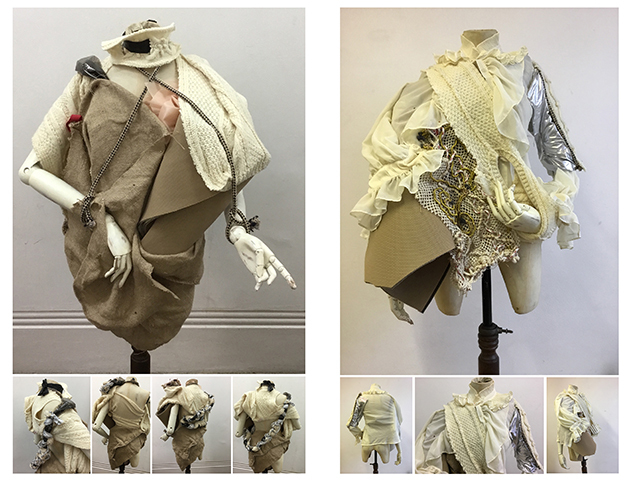 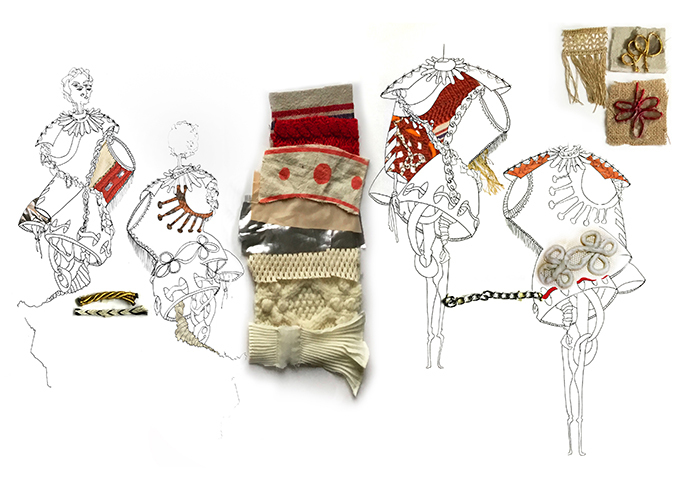 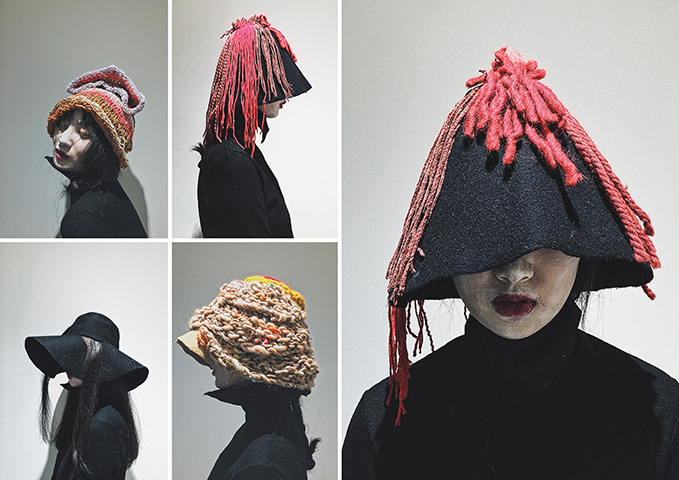 Learn how to apply these skills to create mixed media sculptural fashion forms. 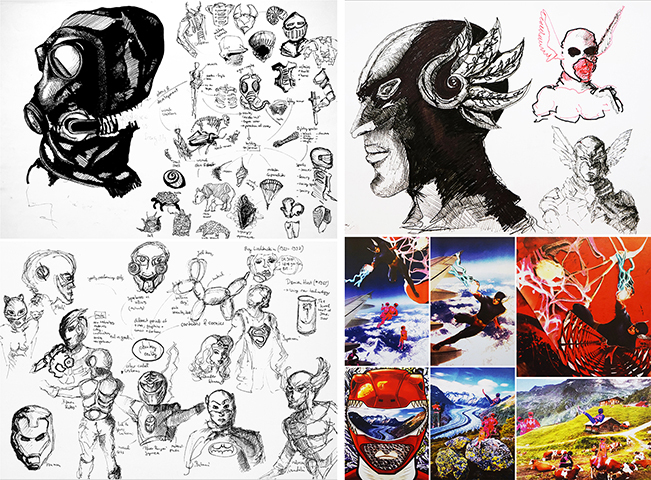 How and when to apply digital design fundamentals depending on what level you are. 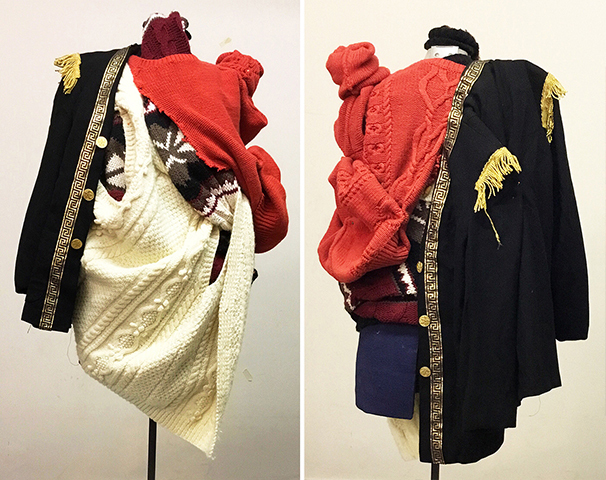 Co-ordinate for seasonal collections. 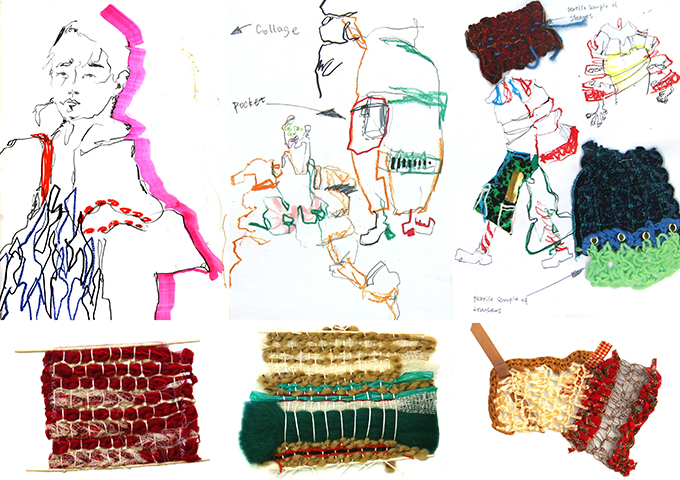 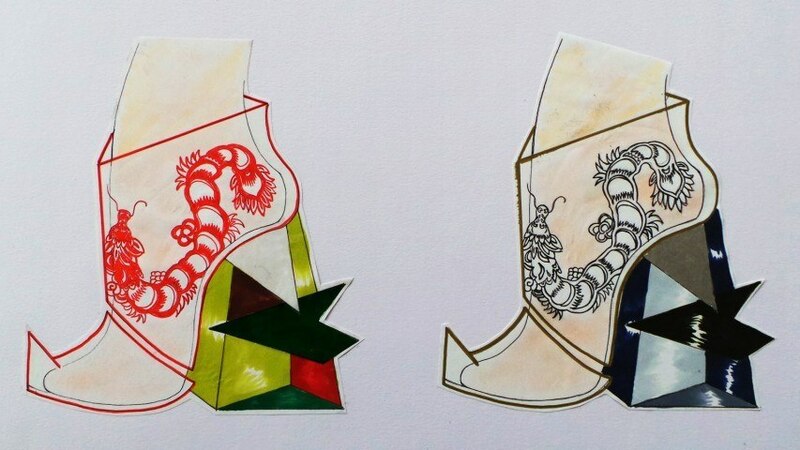 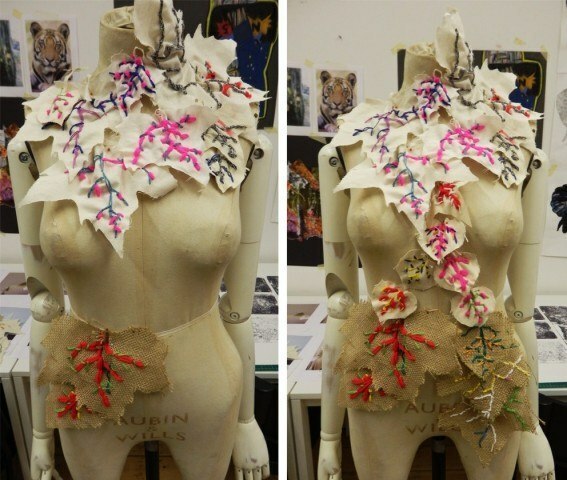 Develop a sense for fashion accessorising and detail, such as embroidery, textiles, weave and print. 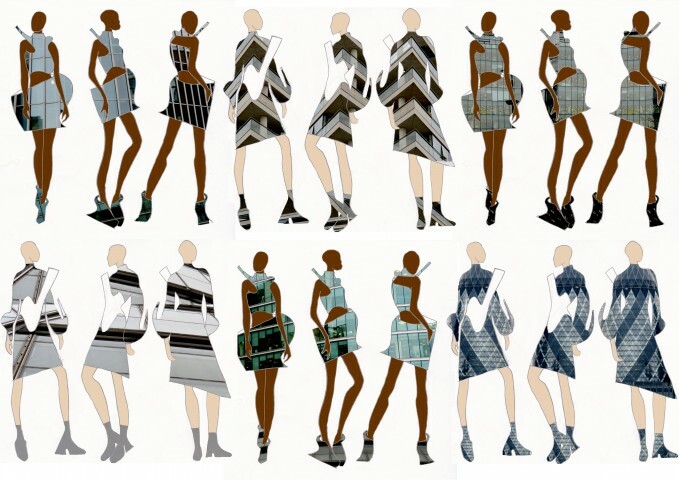 Learn fashion illustration techniques and digital photography.